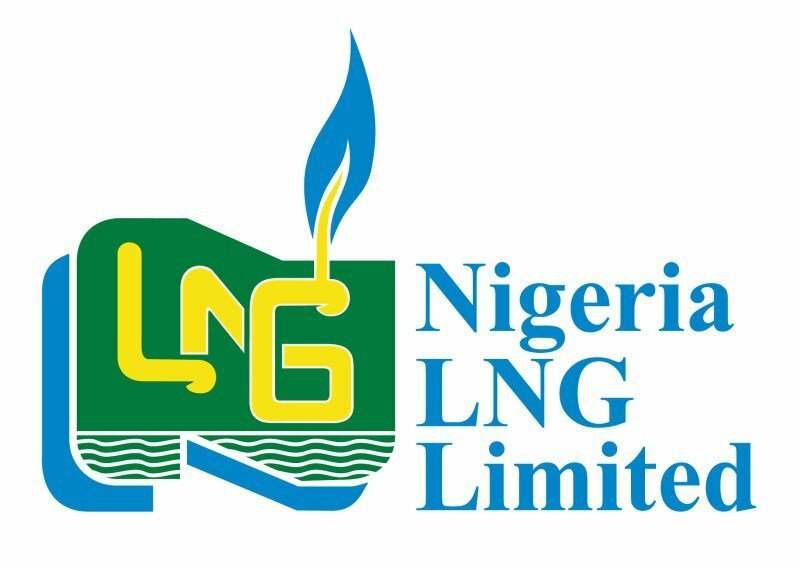 Nigeria Liquefied Natural Gas (NLNG) Calls for Entry to The Literature Prize for Drama With US dollars ($100, 000.00) Reward, See Eligibility, Submission Procedures, Judges, Winners Presentation and Closing Date for 2019. The Nigeria Prize for Literature are sponsored by Nigeria LNG Limited. The prize is aimed at bringing Nigerian authors to public attention and celebrating excellence in literary accomplishments in the nation. With The Nigeria Prize for Literature, it is expected that the quest for a prestigious prize will improve the quality of writing, editing, proof-reading, and publishing in the country with far-reaching positive effect on print and broadcast journalism. Therefore Entries are hereby invited for The Nigeria Prize for Literature. The yearly literary prize is endowed by Nigeria Liquefied Natural Gas (NLNG) Limited to honour the author of the best book by a Nigerian within the last four years. Ten copies of the entry and, if available, an e-copy, together with evidence of Nigerian citizenship (photocopy of Nigerian passport or National identity card), may be submitted either by authors or publishers, in accordance with the genres in competition. Books should be submitted to Nigeria LNG Limited’s External Relations Division, promoters of the prize, by the stipulated deadline. Failure to meet the stated conditions will lead to disqualification of the entry. No book published before January, 2014 will be accepted. Complete contact information, including full contact address, e- mail(s), phone number(s) and other relevant contact information should accompany each submission. An author will enter only one published work. Mere manuscripts will not be considered. No book previously submitted for this competition may be re-submitted at a later date, even if major revisions have been made or a new edition published. The prize will be awarded for no other reason than excellence. No member of the Advisory Board or Panel of Judges can enter their work(s) for the award in the year they are serving. The outcome of the process as approved by the Advisory Board shall be final. Winners will be announced on October And Presented to the Public at a later date. All entries must be received by 5th April, 2019. Late entries will not be entertained.